For the past few years recording artiste Nesbeth has lived a life filled with physical and spiritual trials and triumphs, but through it all, what has become most evident is the strength of his mental resolve and a noticeable growth in his music. 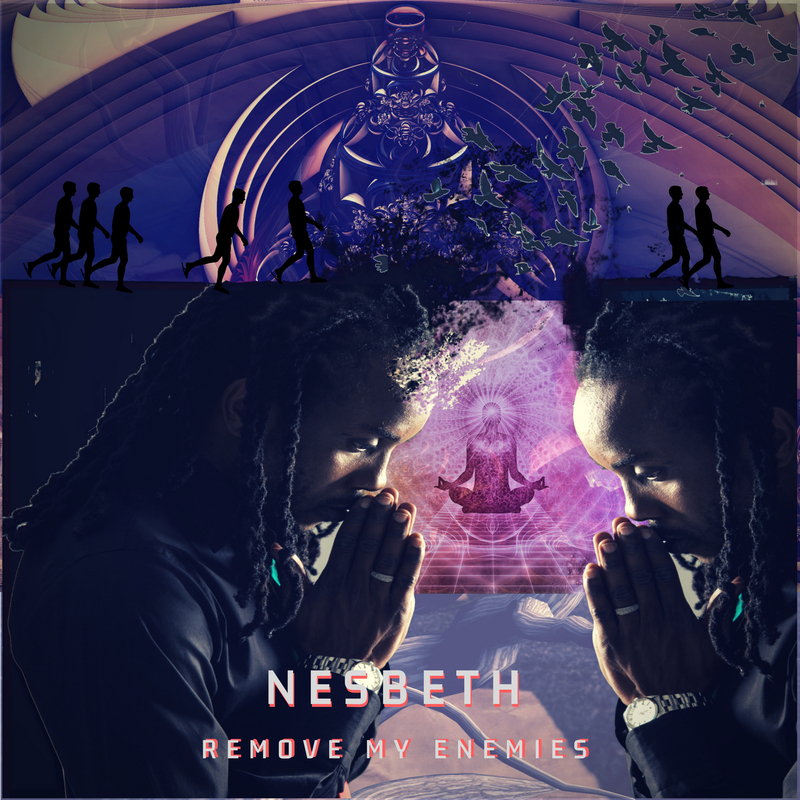 Nowhere, is that better showcased than in the latest offering titled ‘Remove My Enemies‘, the first single from his upcoming album A.M.E.N. 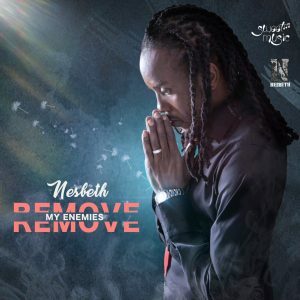 The song alludes to Nesbeth asking the Almighty to eliminate the foes from his life but in an ironic twist, he notices the sudden disappearance of many of his close relatives and friends. 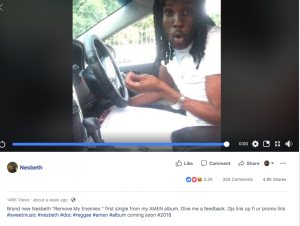 Radio rotation on the Sweet Music produced single is expected to commence this week, as the Rastafarian singer continues work on the completion of the album. Copyright © 2016 Entertainment Soul Ltd. All Rights Reserved.